When was the last time you’ve had a vision exam? If you can’t remember off the top of your head, it’s already been too long. Regular eye exams are important for good eye health. Both children and adults should make it a priority to see their eye doctor often. How Do Eye Exams Differ Depending on Age? As a child grows, they develop a lot of skills they’ll use throughout their lives. If these skills aren’t developing correctly, your eye doctor can detect that with an eye exam for infants or children. 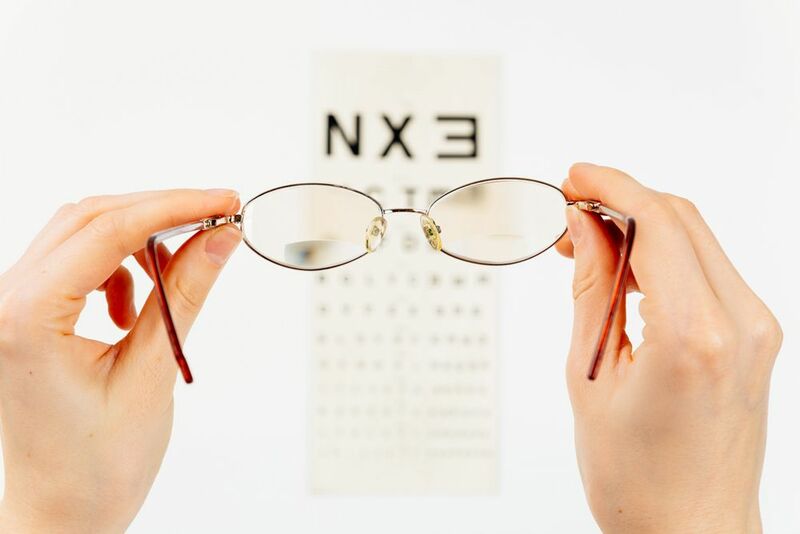 These vision tests focus more on hand-eye coordination, peripheral awareness, focusing skills, eye movement, dual eye coordination, distance vision, and near vision. Which Conditions Does a Vision Exam Screen For? As a child grows up, their vision needs can change from year to year. They may be more likely to outgrow their prescriptions as their eyes continue to develop. For adults, they should be diligent about annual exams to prevent the development of many eye diseases. This becomes especially true after you turn 40 when your risk of getting vision-robbing conditions like glaucoma increases. If it’s been a while since your last eye exam, you may be nervous. There’s no need to be. Your appointment should start with a conversation with the eye doctor. Here, you’ll talk about your last vision exam, your prescription eyeglasses or contacts (as applicable), and your current vision. Are you looking for an optometrist in Boca Raton, Lighthouse Point, or Coral Springs? If so, contact us at Eye Site Vision Center. Besides offering eye exams, our other services include sunglasses fittings, frame selection, sports vision treatment, computer vision treatment, vision therapy, LASIK, Ortho-K contacts, hard-to-fit contacts, and contact lens exams.